This workshop is designed for crop consultants, vineyard managers or anyone who writes or recommends fungicide programs. Preregistration is required. See event website for more information. Seminar focused on research issues relevant to growers and winemakers in the Columbia Gorge AVA presented in The Dalles, Ore. This all day-seminar explores trials and tastings from recent vintages. Join us for a day of technical advancement and networking alongside industry professionals. 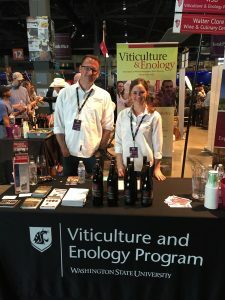 CenturyLink Field Event Center, 800 Occidental Ave. S.
Come taste WSU Blended Learning student-made wines at the nations largest single-region wine and food event! 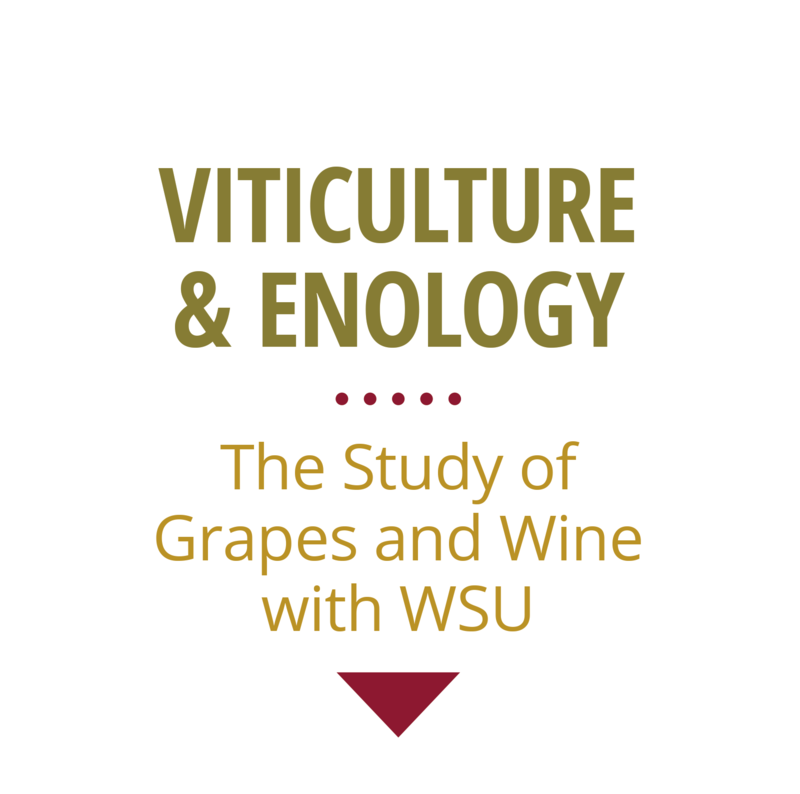 WAVEx, a condensed version of the WAVE (Washington Advancements in Viticulture & Enology) research seminar, will focus on smoke exposure and feature presentations from WSU researchers.